At thirteen years old Lynda’s life comes to a disastrous halt when her mother and two younger sisters are killed in a plane crash. Her father, overcome by despair, simply continues to exist, in a state devoid of hope. After burying a wife and two young children at the age of 44, the overwhelming responsibility of raising a daughter alone completely immobilizes him. Teetering on that tender brink between childhood and adolescence, Lynda faces the responsibility of a father in a complete state of shock, a house to take care of and hundreds of decisions about how to proceed with their shattered lives. In Repairing Rainbows she candidly describes the agonizing memories, deafening silence and endless hardships that are the fallout of incredible loss. As we follow her through marriage, motherhood and her own spiritual journey, Lynda reveals her complex feelings of hope, anger, pity and determination. Most importantly, she learns the crucial difference between “truly living” and the existence that is so often mistaken for being alive. 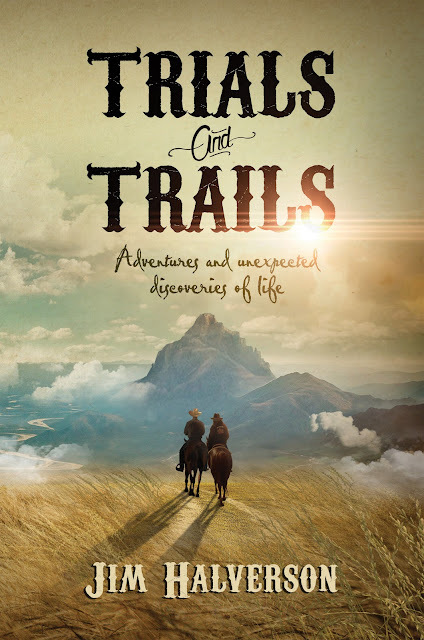 A true story, written by a woman whose normal and abundant life hides a terrible past, Repairing Rainbows is loaded with lessons that will undoubtedly touch the hearts of its readers. In the last years of her eventful life, queen-duchess Aliénor of Aquitaine launches a deadly dynastic chess game to safeguard the crowns of Normandy and England for John Plantagenet, her last surviving son. To that end, Aliénor coerces into matrimony two pawns-Juliana de Charnais, a plain and pious novice determined to regain her inheritance, and Guérin de lasalle, a cynical, war-worn mercenary equally resolved to renounce his. The womanizing Lasalle and the proud Juliana are perfectly matched for battle not love-until spies and assassins conspire to reverse their romantic fortunes. Populated by spirited and intelligent women and executed in flawless period detail, The Sixth Surrender is a compelling love story that heralds the arrival of a major new talent in historical fiction. Violet is happy that her father has come to pick her up after her first day at a new school. But as she races over to meet him, one of the other kids asks, “How come your Dad is blue and you’re not?” Violet has never even thought about this before. Her mother is red, and her father is blue – so why isn’t she red or blue? Why is she violet? Upset and confused, Violet goes to her mother. Using paints, her mother shows her that when you combine red and blue, you get violet! Like many people in the world, Violet is a beautiful mix of colors. 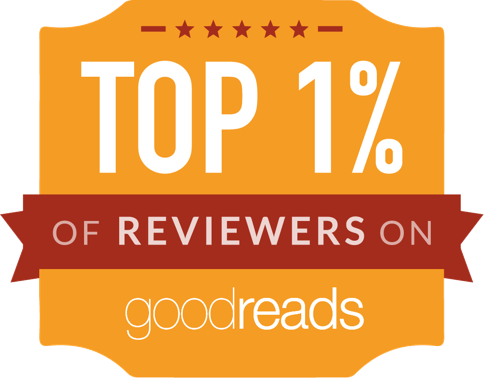 Young readers from all backgrounds will delight in the story of Rosy, a humorous, spirited, dark-haired, girl who being half-Mohawk is the first and only Native to enter an Anne of Green Gables look-alike contest. Convinced that being "kindred-spirits" and well versed in everything Anne is actually the true nature of the contest, Rosy bravely sets forth to do what she must to win. Preparing for the contest is an adventure in itself. As Rosy overcomes setbacks with her health as well as financial hardships, readers will experience along with Rosy her discovery of the true value of friendship, family, and community. This durable, coil-bound agenda provides inspiration along with organization Stay organized and inspired throughout the year with this favorite agenda. 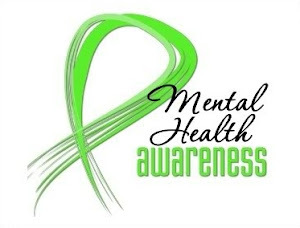 Each month includes the profile of an amazing woman whose story will motivate and inspire. Features include: easy to read layout, advance planning calendar, address book, full page for each day, and lay flat spiral binding. And the list goes on! Bobby will have to overcome his fears if he's going to come out on top. At Spiro Agnew Elementary, the fifth graders rule the school. And class clown Justin Fisher rules them all. Or, at least, he did. Justin has always been the funniest kid in school. But this year, his new teacher isn't amused. And when Justin gets in trouble with Mr. Tripp over and over, the other kids turn on him, too. No one wants to be friends with the class troublemaker. But Justin Fisher isn't going down without a fight. 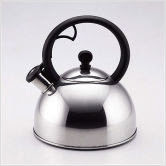 A Stainless Steel Teapot that I won at Tina's blog Bookshipper! It's a giveaway from CSN Stores. So what did you get in your mailbox? You did get a lot of great looking books! 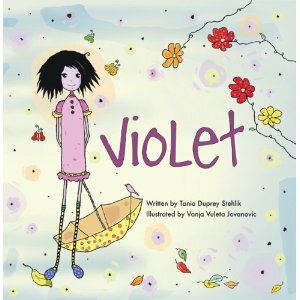 I love the cover of Violet! 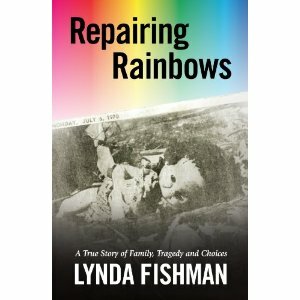 Wow, Repairing Rainbows sounds like it will be a great read. I love memoirs. Those looks like a delicious! You got some truly awesome books, I am lusting after The Jewel of St. Peterburg. Furnivall writes such wonderful books. Have a great week and happy reading! The Jewel of St. Petersburg sounds exciting. I've read books on the Romanovs and love that time period. The historical novel on Eleanor of Aquitaine should be interesting also. Did you know she was the mother of Richard the Lionheart and King John of Robin Hood fame? Enjoy your reads! My mailbox is at The Crowded Leaf. Wow, they all look intriguing...I love the cover on Violet. Repairing Rainbows looks like something I'd like. The Sixth Surrender looks good and I'm dying to read The Jewel of St. Petersburg. I'm looking forward to your reviews. I didn't get a chance to do up a mailbox this week, but I do have a Reading Recap and a Giveaway if you'd like to stop by! I'm dying to read The Jewel of St. Petersburg! And The Sixth Surrender sounds good too! Russia, 1910 is one of my favorite time periods/countries. Happy reading! That's a nice teapot! Congratulations on your win! Violet looks cute! Enjoy all your new reads and your new teapot. Congrats on winning the teapot from Tina! I love the cover to Violet too. 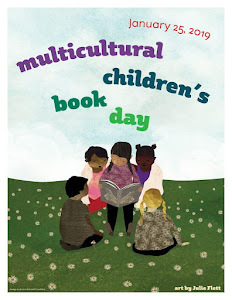 Enjoy all your books! Can't wait for the Kate Furnivall book. You got some great ones this week!